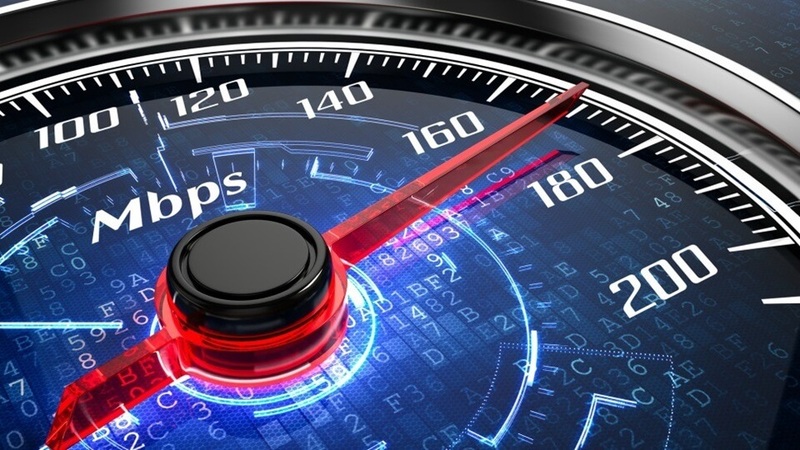 Posted byEditor	 February 13, 2019 Leave a comment on How fast Internet do you need for Online Gaming? Internet Gaming Industry is one of the most popular industries on the internet. There are three things that will affect your online gaming experience including download speed, upload speed, and ping rate. These three aspects are very important and it is important to have optimum of these to have the best online gaming experience. Each Gaming System has its own requirements for online gaming and each requires different speeds, but if you have a download speed around 3 Mbps, upload speed around 1 MB and latency (Ping) under 150 ms then you will be covered for most of the gaming system. These averages are for a single player who is playing online. If there are more than one users, then the speeds will increase likewise. If there are two users who are gaming online, they will require download speed of at least 6 Mbps. Let’s find out how much internet speed each gaming system requires. Personal Computers (PCs) are widely used and many people consider them as a standard to play online games. Just like the averages, PCs require the speed in-between the averages. PlayStation 4, the most popular gaming console list in their manual that online gaming on PS4 work with a broadband connection, it doesn’t work with dial-up internet. They may be referring to the broadband connection, which needs at least 25 Mbps, but that isn’t the case. It works well with these averages. Xbox One makes it crystal clear for everyone about online gaming that how much speed it needs. Along with the average speed rates, it also mentions about the maximum ping rate allow. You won’t find anything about speeds required for online gaming on Nintendo’s website. However, if you dig deep into Wii’s troubleshooting guide, you would find that it works best with a download speed of 1.5 Mbps. You won’t find anything about speeds required for online gaming on Nintendo’s website. However, in their troubleshooting guide, they mention about 3 Mbps download speed and 1 Mbps upload speed. If you have a connection with download speed 3 Mbps+ and upload speed 1 Mbps+ and Ping Rate under 150 ms, then you are good to go for online gaming.